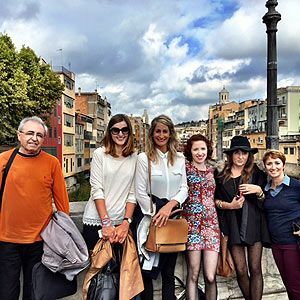 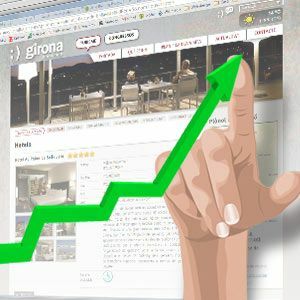 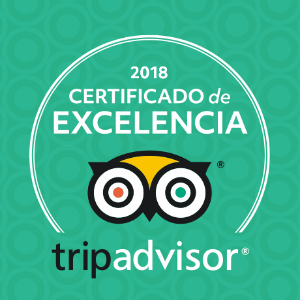 The Girona Tourist Office has been awarded with a Certificate of Excellence from Trip Advisor thanks to the continuous positive opinions received on this travel website. 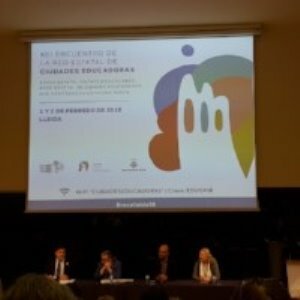 The Catalan Basketball Federation is promoting this initiative with the aim of strengthening the role of women in sport. 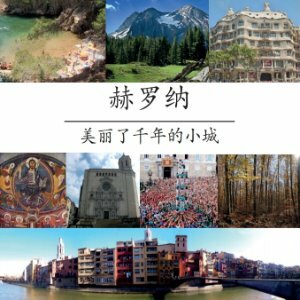 Girona has produced a tourist guide to the city in Chinese. 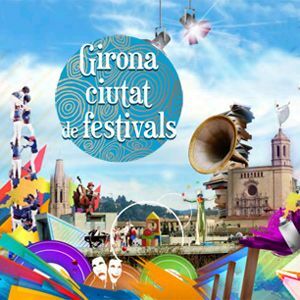 Just as in previous years, rail services to the city will be increased and there will be a 35% discount on AVE high-speed train tickets. 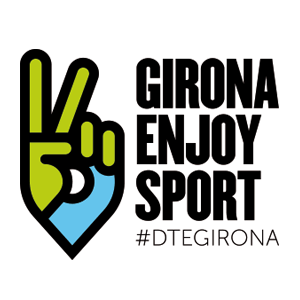 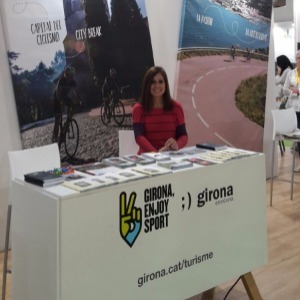 In 2015 the city of Girona was officially certified as a Sports Tourism Destination (DTE) by the Catalan Tourism Agency. 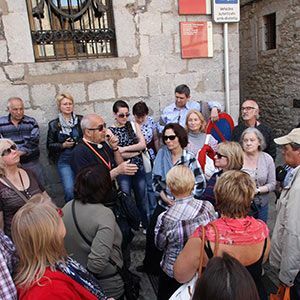 Tourists from outside Catalonia increased by 3.6% compared with the previous year and now represent almost 14% of the total. 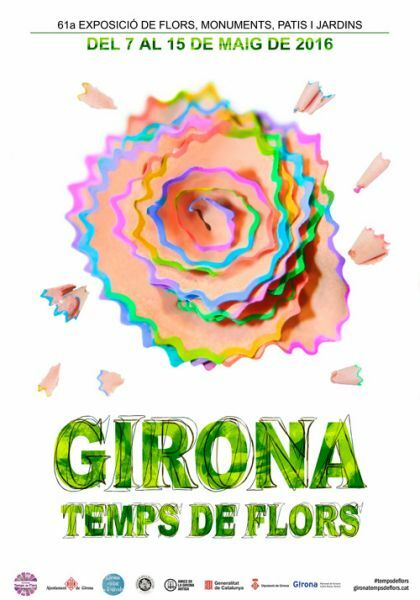 The book is on sale in most of Girona's bookshops, in its tourist offices and on the Internet from Friday 13 May. 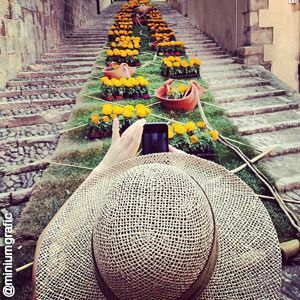 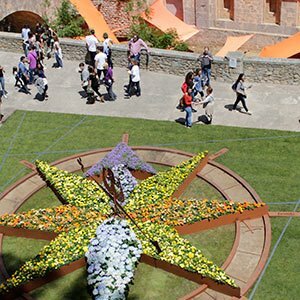 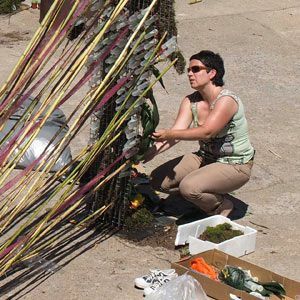 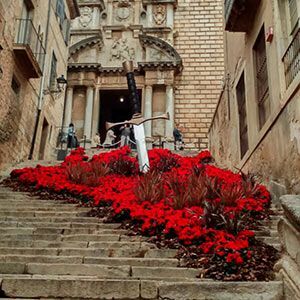 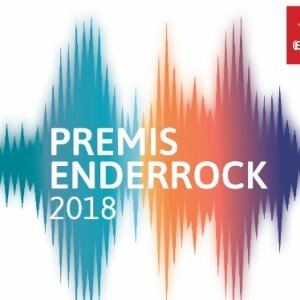 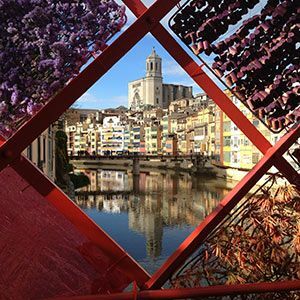 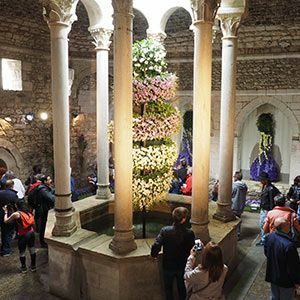 More unique and natural spaces in the 61st edition of "Girona Flower Time"
This award is the highest recognition a European city can receive for its actions within Europe. 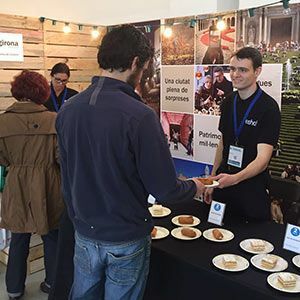 Du vendredi 15 au dimanche 17 avril, la Mairie de Gérone a participé à la foire B-Delicious, dans le cadre du salon de tourisme B-Travel. 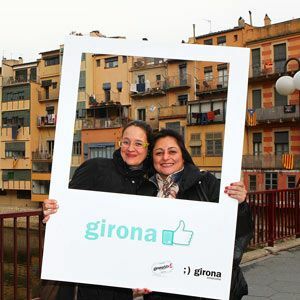 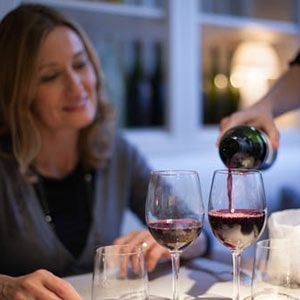 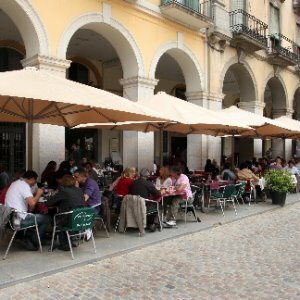 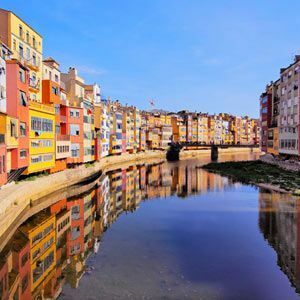 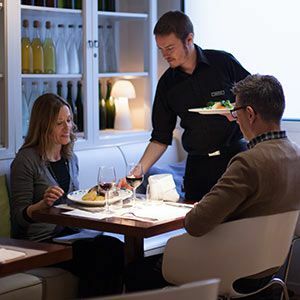 From 15 to 24 April, Girona will be hosting the 36th edition of its Gastronomic Week, a benchmark culinary festival in both the city and county. 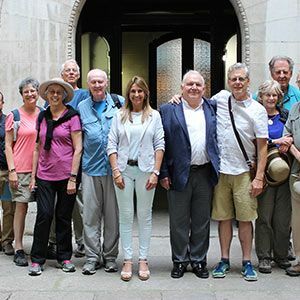 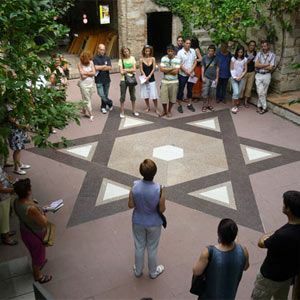 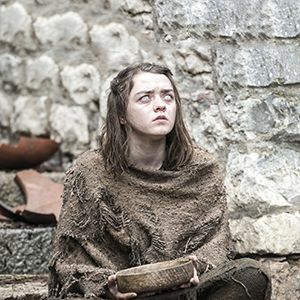 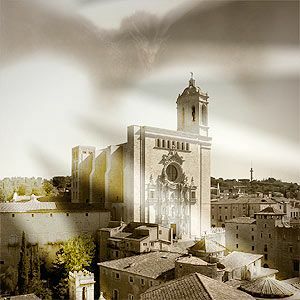 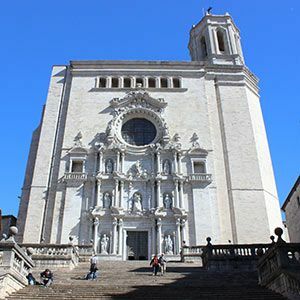 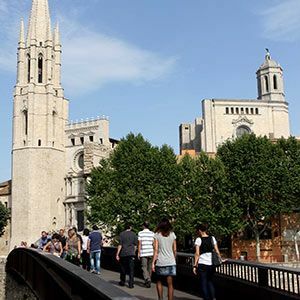 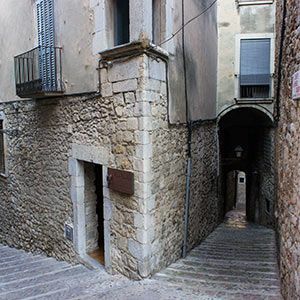 Girona City Council organising a special programme to mark the premiere of "Game of Thrones"
The "Girona Walks" tour gives visitors an insight into the city's history and legends, taking them on a journey back in time. 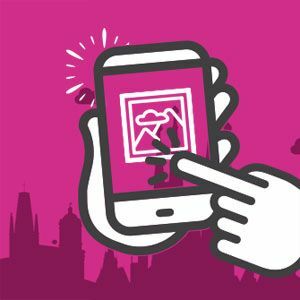 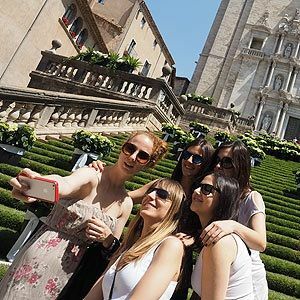 Almost a year ago, Girona City Council launched a tourist guide to the city for mobiles and tablets with texts by Miquel Fañanàs guiding visitors around Girona's streets and squares. 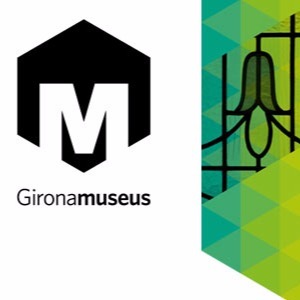 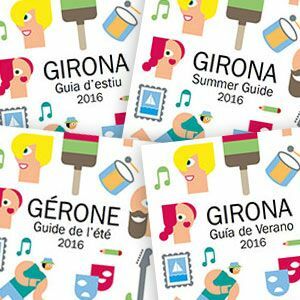 Taking place from 8 to 11 June: the 2nd edition of Gimoda, Girona's Fashion Week. 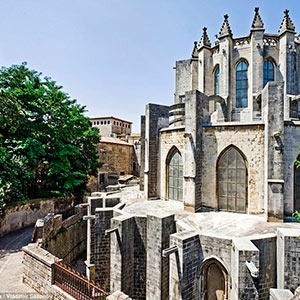 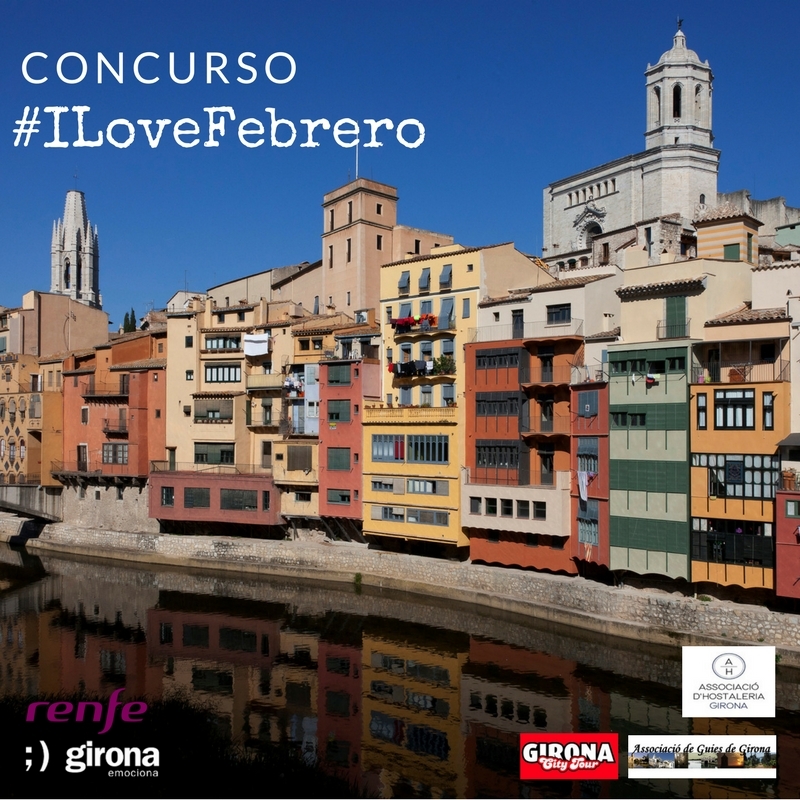 Hotel Ciutat de Girona has been chosen as one of the five most romantic hotels in Spain. 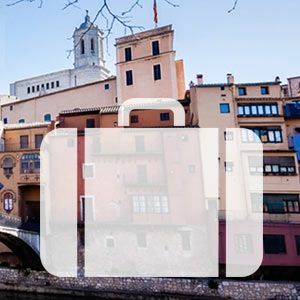 The travel blog Wanderlust Circle considers Girona to be one of the most recommendable cities to visit in 2016. 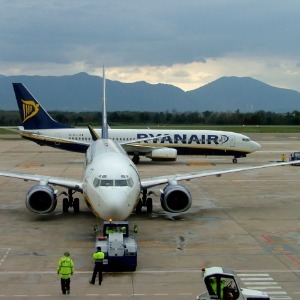 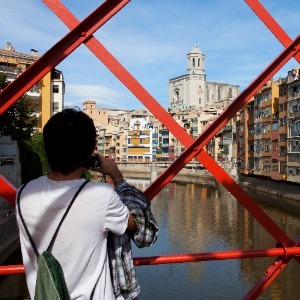 In 2015, the number of visits to the Girona Turisme website rose by 24.71 % over 2014. 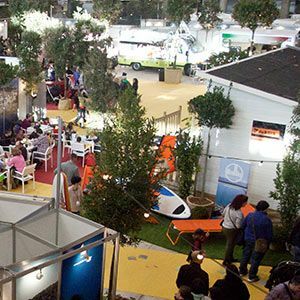 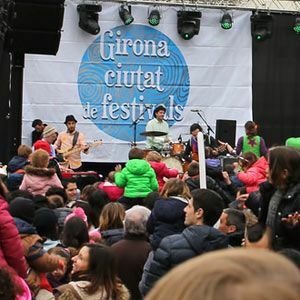 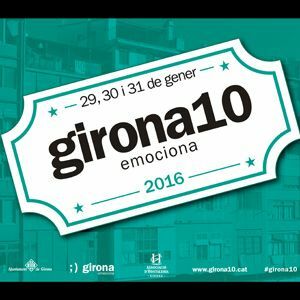 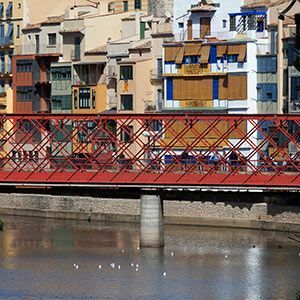 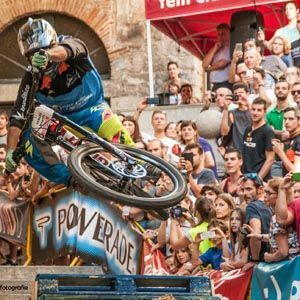 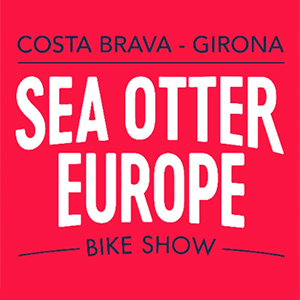 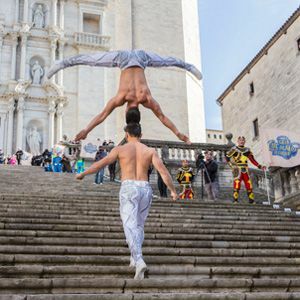 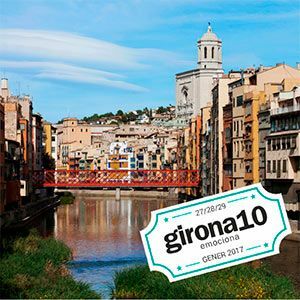 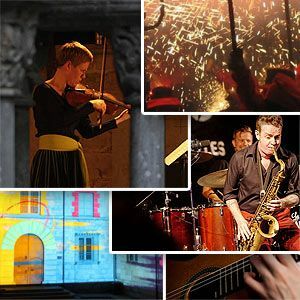 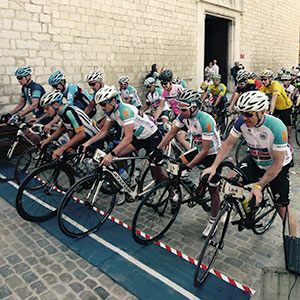 Once again, Girona10 offers a wide range of activities during the whole weekend. 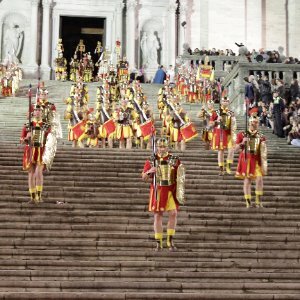 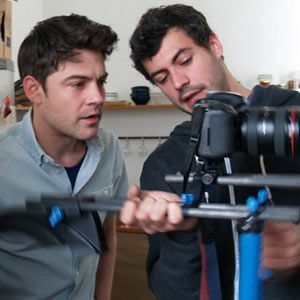 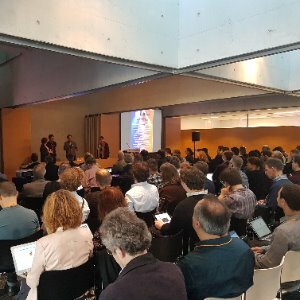 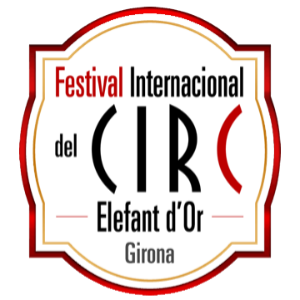 City of Festivals 2016 adds a new event dedicated to television series, the Plot Series Fest, to Girona's cultural calendar. 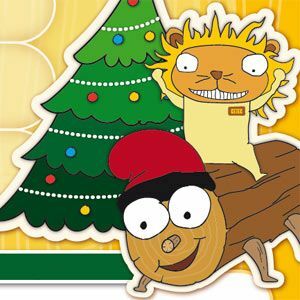 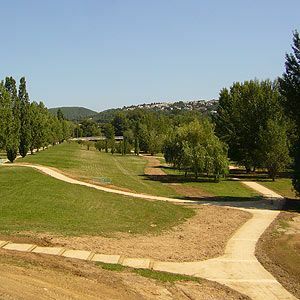 Orienteering circuits are an enjoyable activity for groups and families seeking new leisure options. 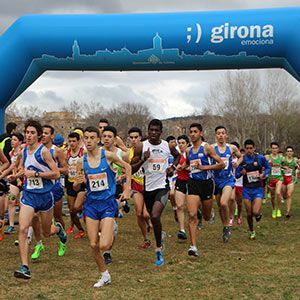 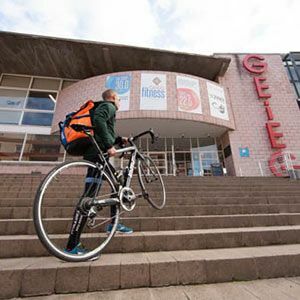 This year marks the 31st edition of Lleuresport, which is filled with new and exciting options. 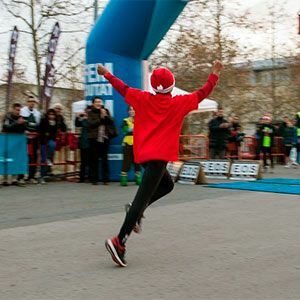 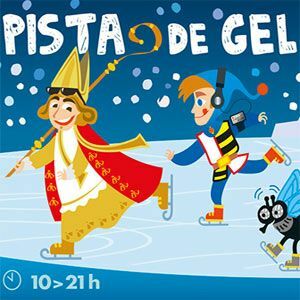 Girona's ice-skating rink has become one of the top Christmas attractions both in the city and the whole province. 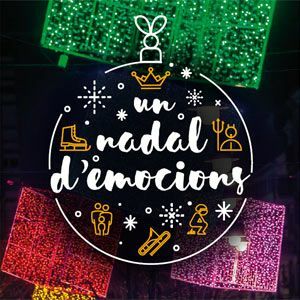 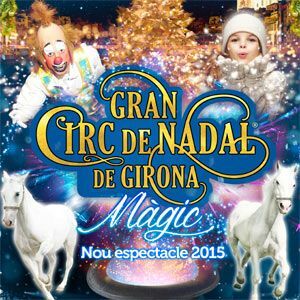 The Great Christmas Circus returns to Girona this winter with some of the most amazing large-scale magic tricks on the international scene. 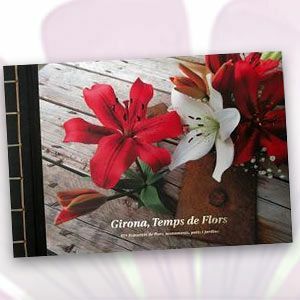 The media campaign for Girona Flower Time 2015 has won the ASTER Award for Communication in the Business category. 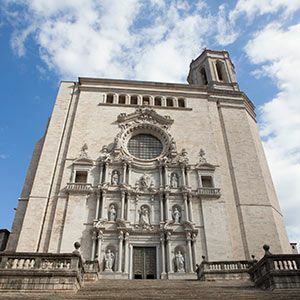 Filming for the TV series Game of Thrones in Girona has generated a €3.6 m publicity impact. 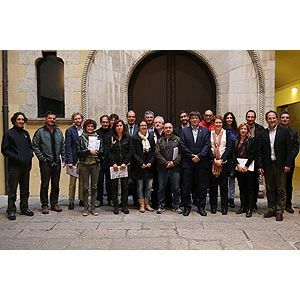 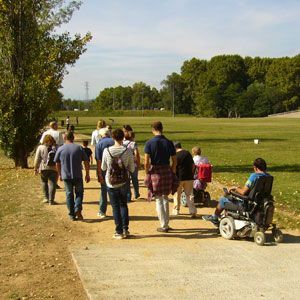 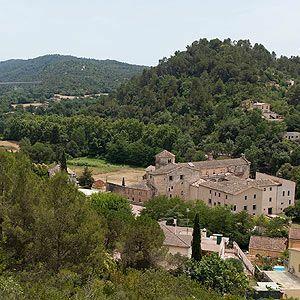 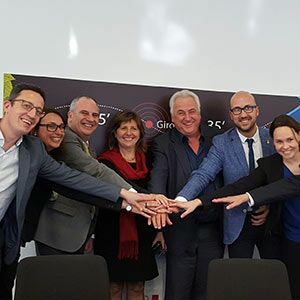 Girona City Council, Perpignan City Council, and Girona Greenways Consortium are jointly developing the European cross-border project NATUR'ACC. 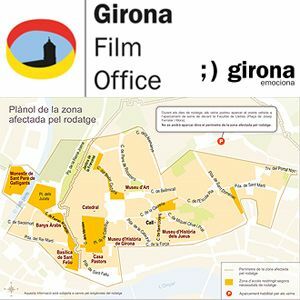 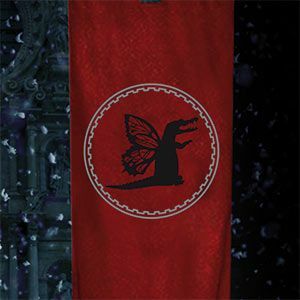 Museums and other places of interest affected by the filming of "Game of Thrones"
The City Council has created a specific website for Game of Thrones to report on the effects of the shooting. 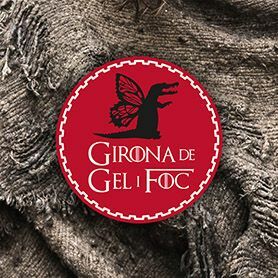 Girona, with "Game of Thrones"
From 24 August to 16 September Girona's historic quarter will provide the setting for filming of the TV series Game of Thrones. 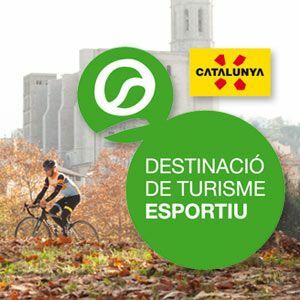 20 establishments in the city receive the Sports Tourism Destination accreditation plaque promoted by the Catalan Tourism Board. 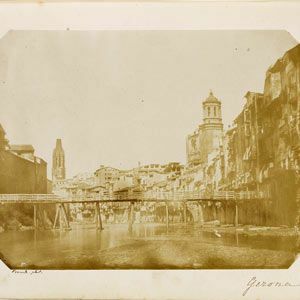 The photograph, dating to around 1852, is preserved in the National Library of Ireland. 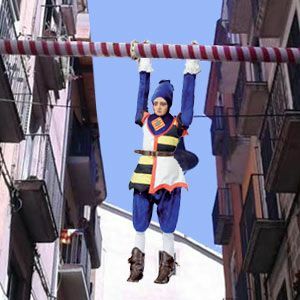 On Saturday 20 June the Tarlá figure will be hung up wearing the outfit chosen to represent the arrival of summer.